Trying to sell this winter season? 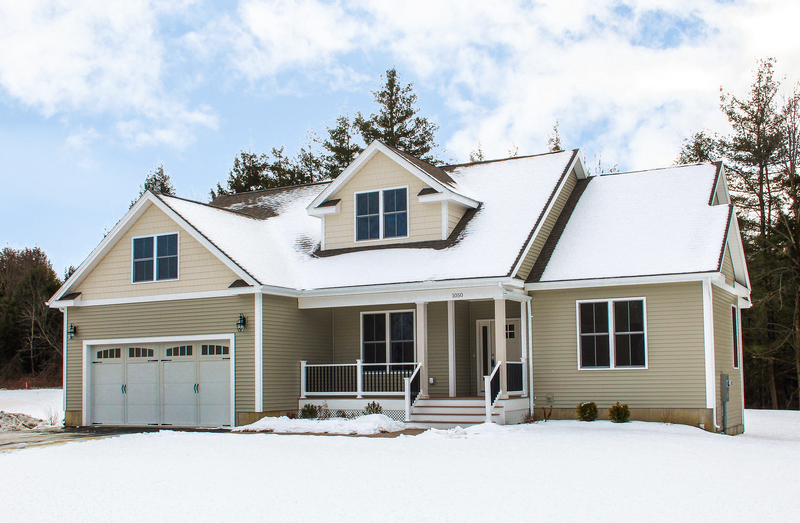 Selling during the winter months can pose certain challenges. Inclement weather can keep potential potential buyers at bay. The drab winter background can make it harder for your home to shine like it does on a beautiful summer day. Although the weather can be unpredictable and unpleasant, you can use these tips to help attract buyers to your home even during the grayest of days! Making your home safely accessible is a top priority when the weather is bad. A giant snow drift to climb over or an icy sidewalk to slide on can leave a bad impression on a buyer's mind. Make sure to keep everything safe by shoveling snow as necessary and putting down salt/sand to make sure icy accidents don't happen. It will also help make your home look well maintained. If you have a porch, make sure it is clear of snow and ice. Keep the space neat and tidy with a heavy-duty welcome mat. Add an umbrella stand if the forecast says rain. Put a coat of fresh paint on your front door. A new, eye-catching color that complements your home's existing exterior can add a nice touch. Pay attention to lighting as well. A warm, inviting porch light during the evening hours is sure to attract more people than a bright, blinding flood light. Give your home a deep cleaning, top to bottom. This means getting the carpets shampooed, ceiling fixtures dusted, baseboards scrubbed down, etc. Getting rid of extra clutter is also key. Too much clutter is distracting and doesn't show well. Get rid of any extra furniture, clear off kitchen counters and bathroom vanities, and put away any personal items such as photographs or trinkets. Remember, you want the buyer to imagine how their own belongings will fit into the space. Let the light into your home by opening curtains and blinds in every room. Turn on all the overhead lights, including the closet lights, on especially dark days. Add tasteful touches - a brand new set of white towels and a new white bathrobe can create a spa-like feeling in the washroom. 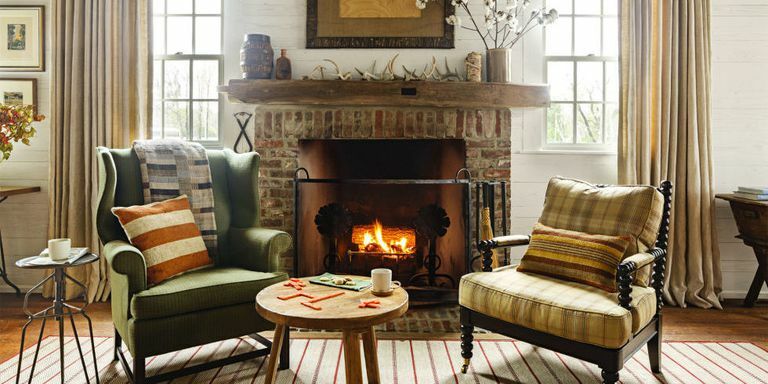 If you have a fireplace, light it before buyers arrive. Place a set of wine glasses and a bottle out on the coffee table to help buyers imagine romantic evenings at home. Play soft music to enhance the feeling of relaxation. 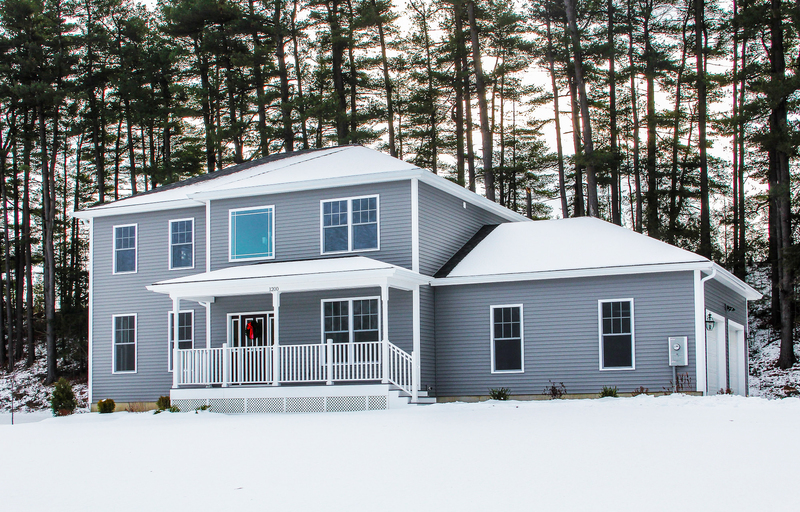 Making the buyer feel at home (and helping them imagine what life could be like in your home) is especially crucial to selling during these dreary winter months. Did you know? Living in a friendly neighborhood is good for your heart health! Living in a friendly environment can actually help protect your heart. Psychologists at the University of Michigan have discovered that the more social interactions you have with your neighbors the less likely your chance of succumbing to a heart attack. Friendly neighbors are more likely to check in on each other and take note of any health complications. Neighbors can extend a helping hand such as providing emotional support, lending money during a crisis, and helping with day-to-day errands. Having support from neighbors allows for important exchanges of information and sharing resources. 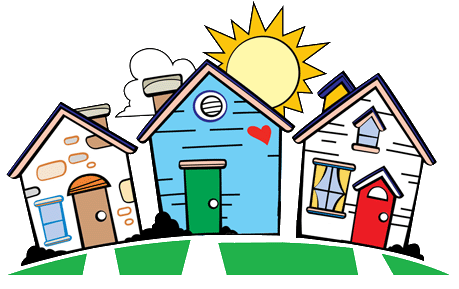 Next time you are buying a home, check out the neighborhood! Buying a home is a long-term investment, not only for your pocketbook but for your health as well. Next time you go to showing, check out the surroundings. Maybe introduce yourself to the neighbors! Ask about the neighborhood. How friendly is everyone? What's the median age group? Are there a lot of families? Do people tend to have neighborhood get-togethers? Scoping out the area could offer you great insight to what living in that neighborhood could be like. Here's to happy home hunting! Remember, home is where the heart is. This Sunday, January 21, 2017 from 1:00-3:00 PM, Geri Reilly Real Estate is hosting 2 Open Houses! Join us in Colchester. Stop by to say "hi" and take a look around!